Love visiting the Tangled bathroom at Magic Kingdom? 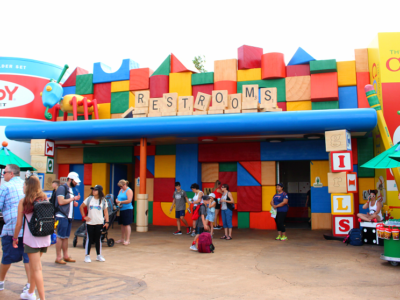 Check out The 2nd Best Disney World Bathroom, the next magical place for a potty break. This post is sponsored by Walt Disney World. All fanatical bathroom-loving opinions are my own. Does your family love LEGO & Star Wars? 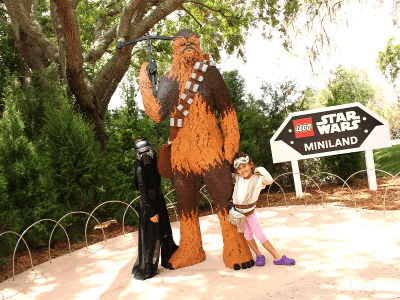 Get ready for the Best of 2018 LEGO Star Wars Days at LEGOLAND Florida. 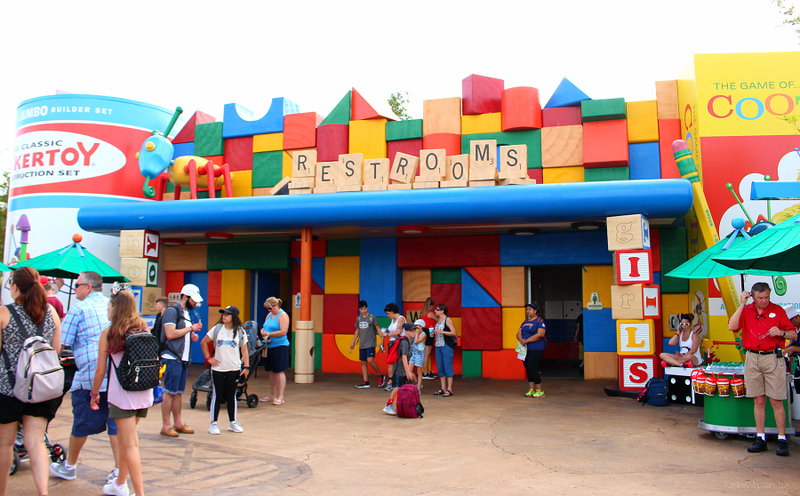 This post is sponsored by LEGOLAND Florida. All galactic opinions are my own. In a galaxy not so very far away, your two favorite brands combine for the ultimate Florida fun! 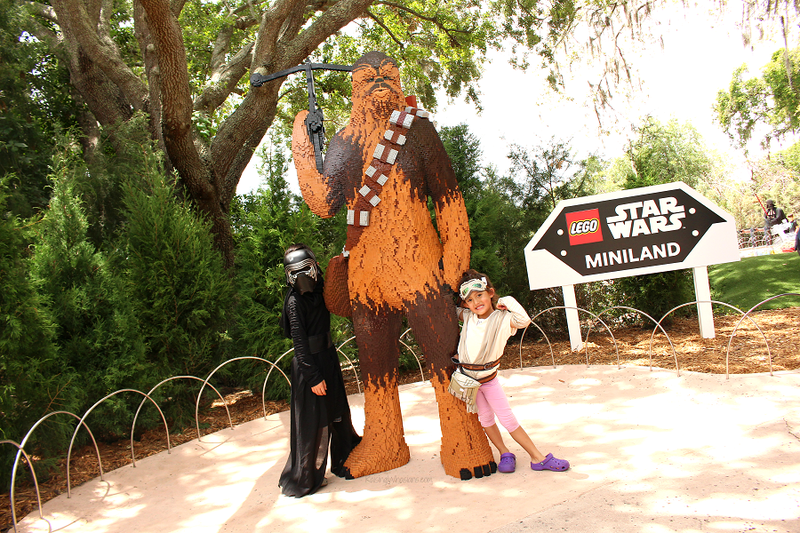 Back for limited time, the 2018 LEGO Star Wars Days are here at LEGOLAND Florida with some of the best and most exclusive LEGO Star Wars events for the whole family. Check out your family guide to make the most of these 3 weekends in May and why you absolutely cannot miss the unveiling of the new MINILAND model! 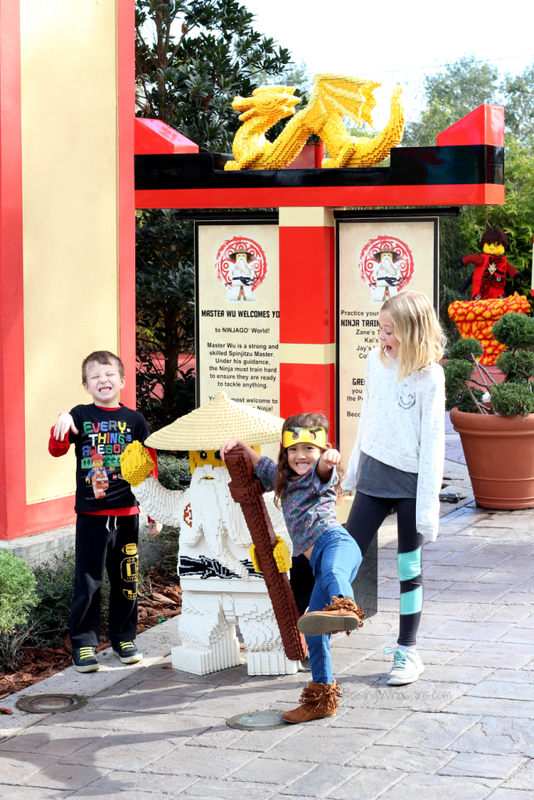 LEGOLAND Florida is (literally) kicking off 2018 with their newest calendar event, LEGO NINJAGO Days. 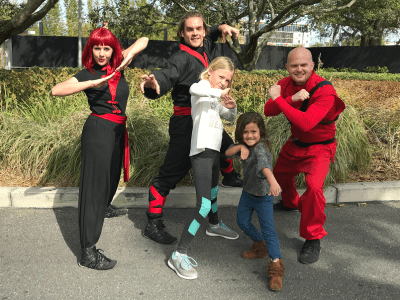 Every weekend now through February 4th, your family can enjoy exclusive ninja themed events, special opportunities, contests and more – all included with your LEGOLAND Florida admission. But what events should be on your family’s must-see list? Here are the best tips to master NINJAGO Days before they “ninja vanish” for the year in this ultimate family guide! Marvel Universe LIVE! Age of Heroes Promo Code + Secret Behind-the-Scenes Birthday Party! Shhhh! It’s a secret! Our family may be just a tad over-excited about Marvel Universe LIVE! making a stop in Orlando this week. My son has been practicing his Spider-Man moves and my daughter keeps referring to herself as Black Widow. And that’s not the only heroes joining the fun this year. 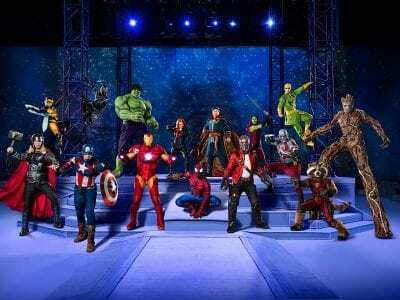 2018 means BIG things for the new Marvel Universe LIVE! Age of Heroes show – with even MORE characters like the Guardians of the Galaxy and Black Panther! Want to get in on the action? 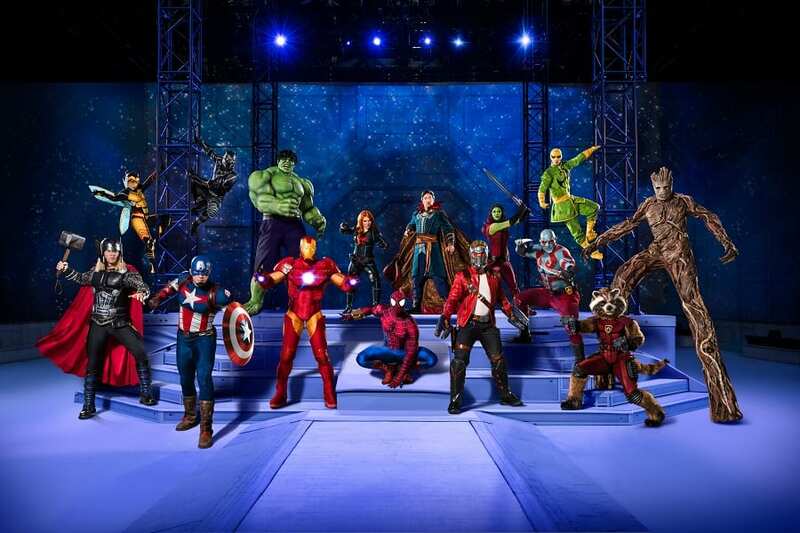 Check out this exclusive Marvel Universe LIVE! Age of Heroes Promo Code for big ticket savings and find out how we’re celebrating my daughter’s 5th birthday with a secret behind-the-scenes birthday party tomorrow! 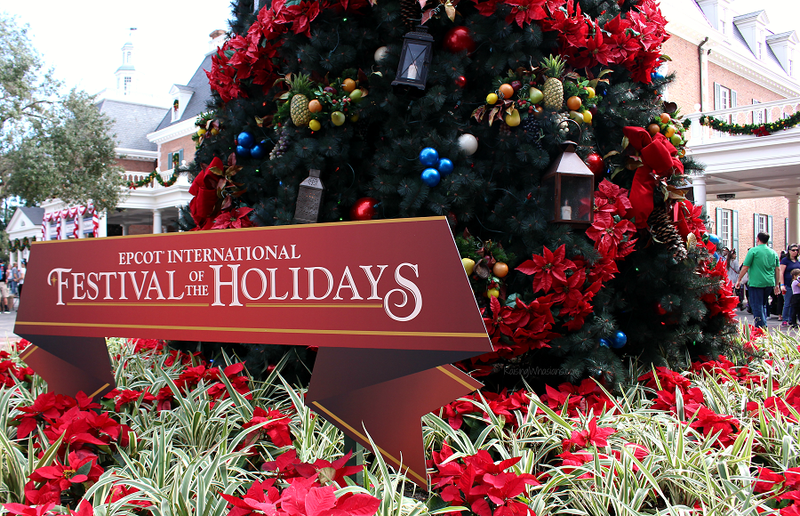 The 2017 Epcot International Festival of the Holidays is filled with food, fun, and flair as your family experiences the best of the holidays around the world. Ready to explore with your crew? 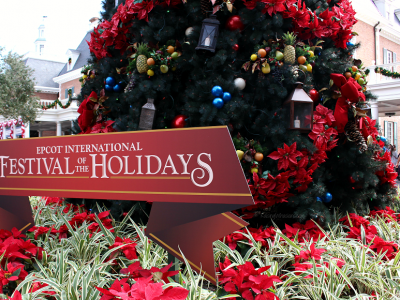 Grab your holiday passport and come see my 5 Best Tips for Visiting Epcot Festival of the Holidays with your family. 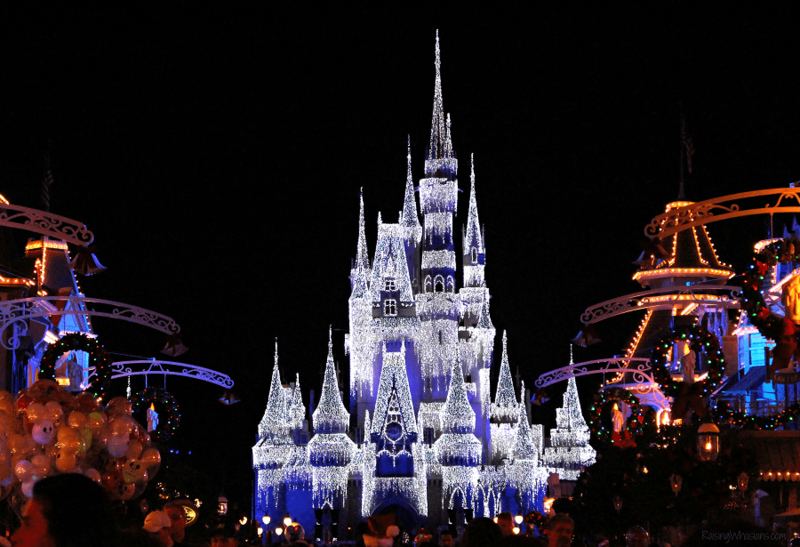 There’s definitely holiday magic to be found for everyone! 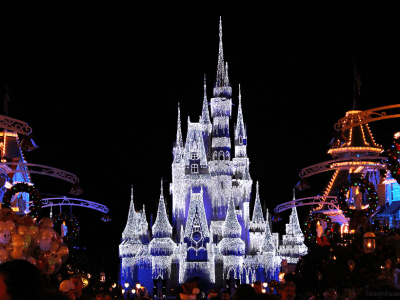 Traveling to Walt Disney World’s Mickey’s Very Merry Christmas Party with your family? 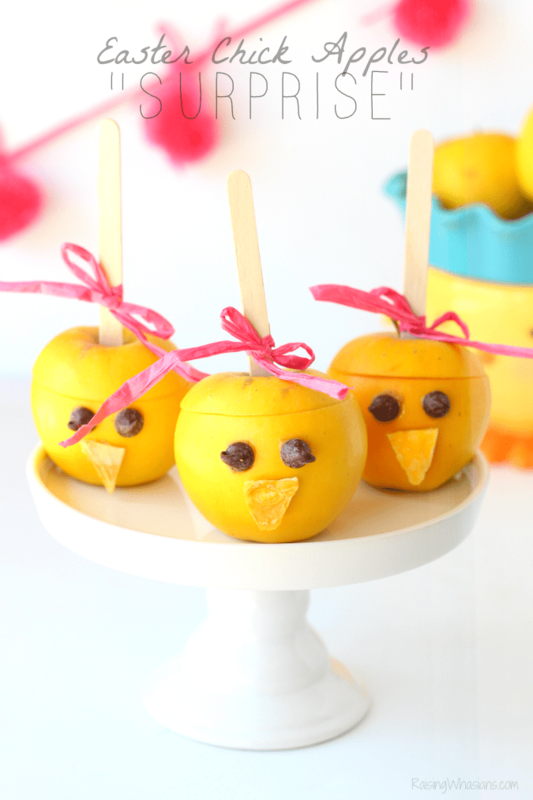 Here’s your Best Tips for a Very Merry Family Vacation. 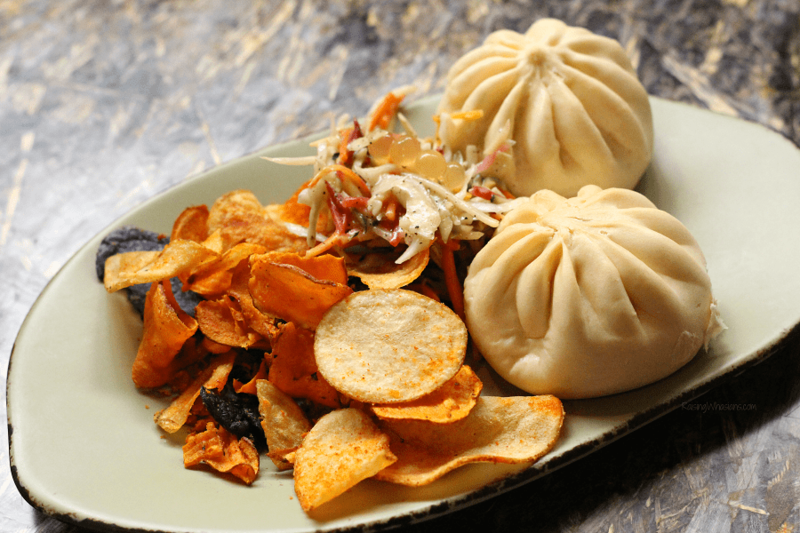 This post is sponsored by the ShopShare Network. All merry opinions are my own. “It’s the hap, happiest season of all!” Christmas is certainly my most favorite time of the year. And being an Orlando local, there are definitely some perks to having the Happiest Place on Earth just right around the corner. One of our family’s favorite Christmas traditions is making sure to stop and visit at Walt Disney World for Mickey’s Very Merry Christmas Party. 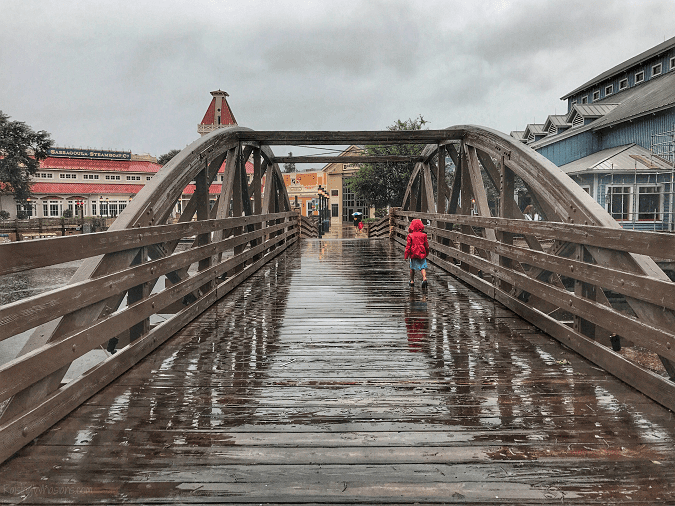 And in case you’re planning on heading to my hometown for the holidays, I wanted to share my Best Tips for a Very Merry Family Vacation from a local who’s been there. Want to take the kids to 2017 ICE! 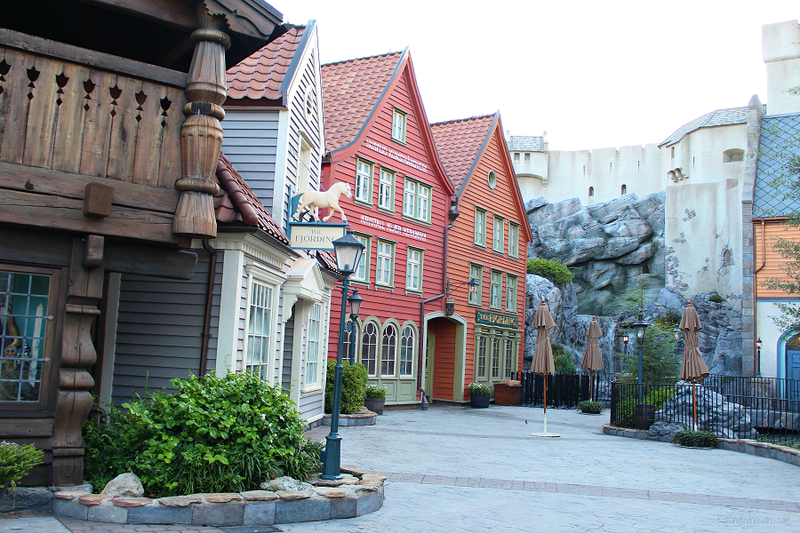 featuring Christmas Around the World? 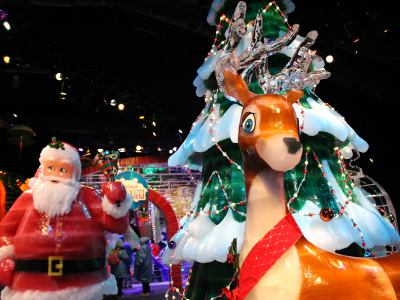 Here’s your Best Tips for Visiting Gaylord Palms ICE! with Your Family. This post is sponsored by Gaylord Palms. All magical holiday opinions are my own. May contain commissioned links. It’s the only place in Orlando, Florida where I would willingly walk into 9 degree weather. 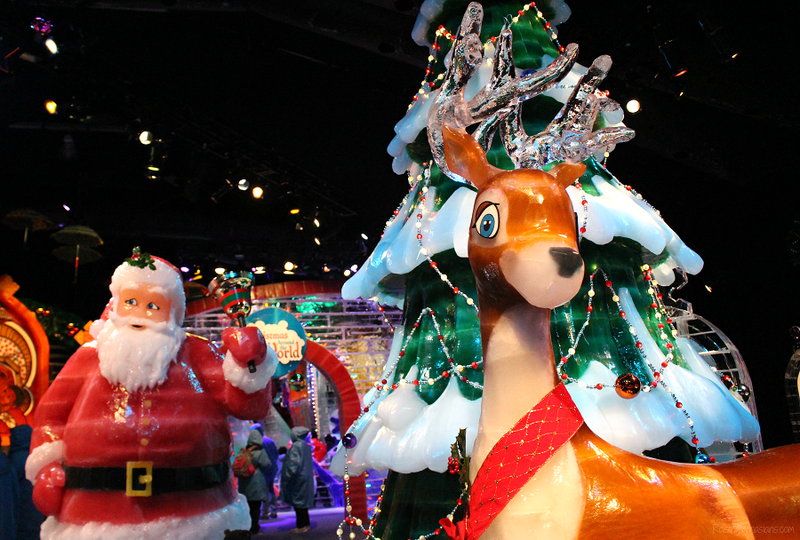 2017 is a big year for Gaylord Palms Resort and the annual must-see Orlando attraction, ICE! 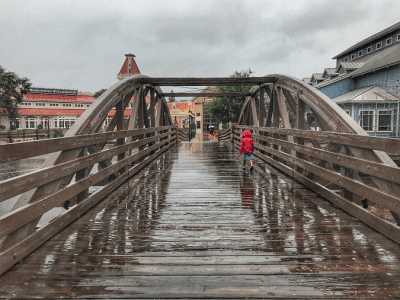 If you plan on taking your family to this one-of-a-kind Florida attraction, I’ve got your full rundown on everything you need to make the most of your ICE! 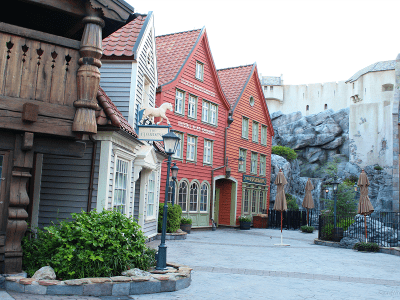 at Gaylord Palms visit with your family. 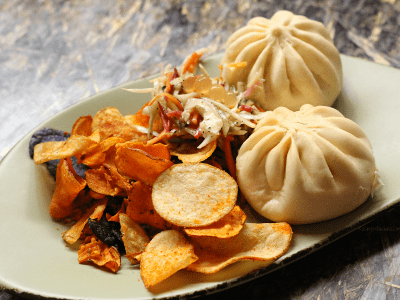 From what to bring, how to save big and even a full video walk through, here are your best tips for visiting Gaylord Palms ICE! for the 2017 holiday season.